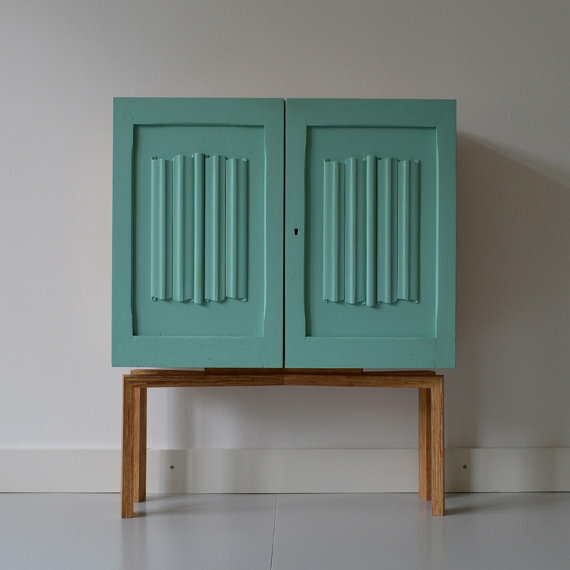 When you love vintage with a modern twist, look around the Amsterdam-based Holyscrap Etsyshop. 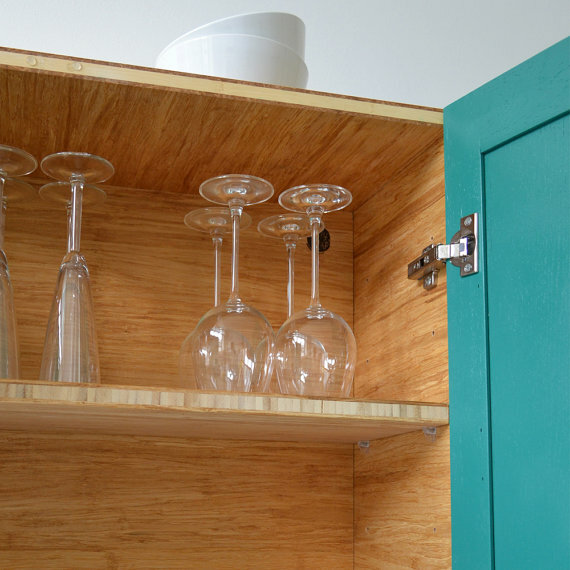 Love this cabinet made of bamboo and reused oak doors. 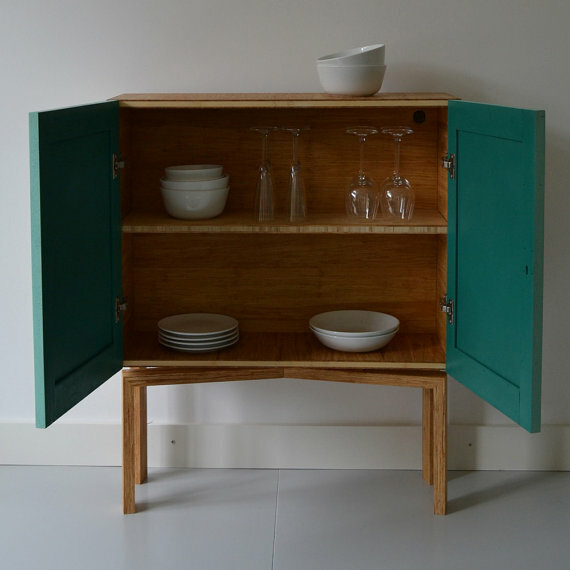 credits: photo's by Marieke van Genderen from Holyscrap.